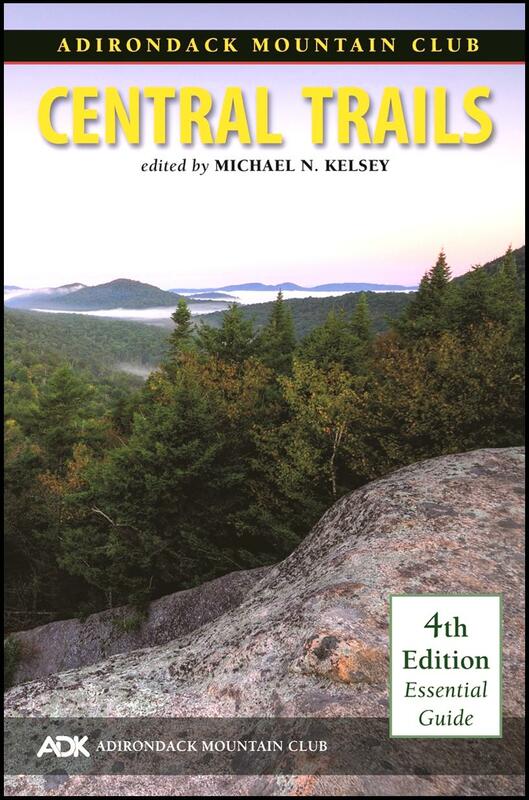 4th edition of the Central Trails (volume 3 of the Forest Preserve Series). The scope of this guidebook has grown to include territory previously detailed in the Forest Preserve Series’ West-Central and Southern Region guides. 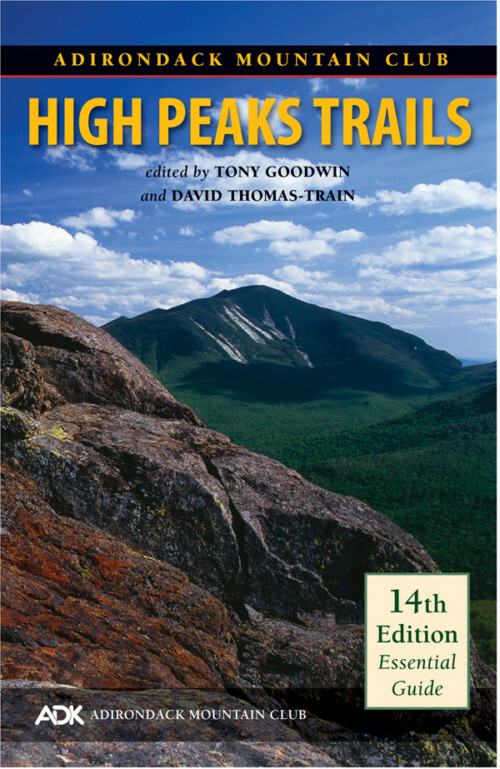 Thus this edition comprises significantly more trail descriptions, and revisions include the renumbering of all trails, with corresponding numbers on the National Geographic Trails Illustrated map. Map #744 Northville/Raquette Lake also bears grid coordinates that correspond to each trail description. The region’s newly defined boundaries include five designated wilderness areas: Siamese Ponds, Blue Ridge, West Canada Lakes, Pigeon Lake, and Silver Lake. More than half of the 132 mile Norhville-Placid Trail meanders its way through the region, including the trail’s southern terminus in Upper Benson, just north of its formal start in Northville. 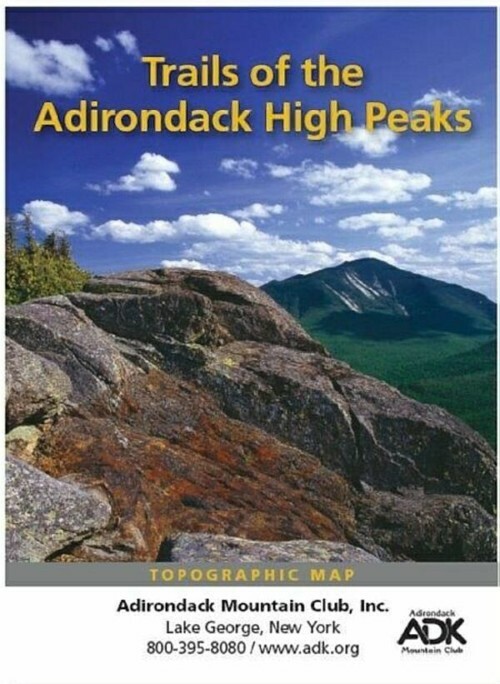 Also Currently available in the Forest Preserve Series of guidebooks is volume 1 High Peaks Trails, volume 2 Eastern Trails, volume 4 Western Trails, volume 5 Northville-Placid Trail, and volume 6 Catskill Trails. 264 pages. Softcover. 5 1/2′ X 8 1/2′. 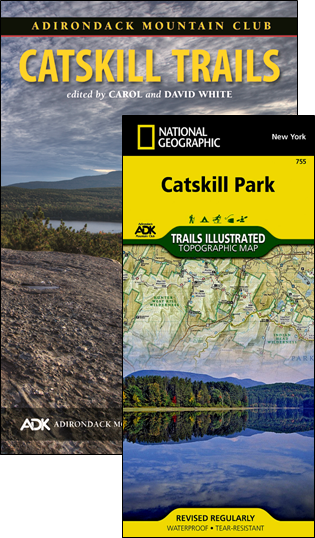 Purchase with Northville/Raquette Lake Trails Illustrated Map #744 and save $4.95 on the package. 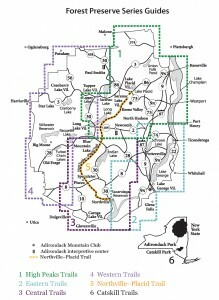 (See Central Trails and Map Pack.) Member price of guide alone $15.96.